Ekta Kapoor, the queen of Indian soap operas, launched her online portal ALT Balaji in 2017. She has since produced many progressive web series on the platform. However, her latest release Kehne Ko Humsafar Hain Season 2's finale episode is starting to creep fans out. In the promo released of the finale episode, Parth Samthaan shares a liplock with Pooja Banerjee. Why is that a big deal? Well, Pooja Banerjee plays Nivedita Basu on Ekta Kapoor's golden show, Kasautii Zindagii Kay, who is Parth aka Anurag Basu's sister, eeks! When asked about the kiss and what this means for their roles on Kasautii Zindagii Kay, Pooja told SpotBoye, "I am sure they (fans) will be shocked since nobody saw it coming and this is the first time they will see me kissing on screen. 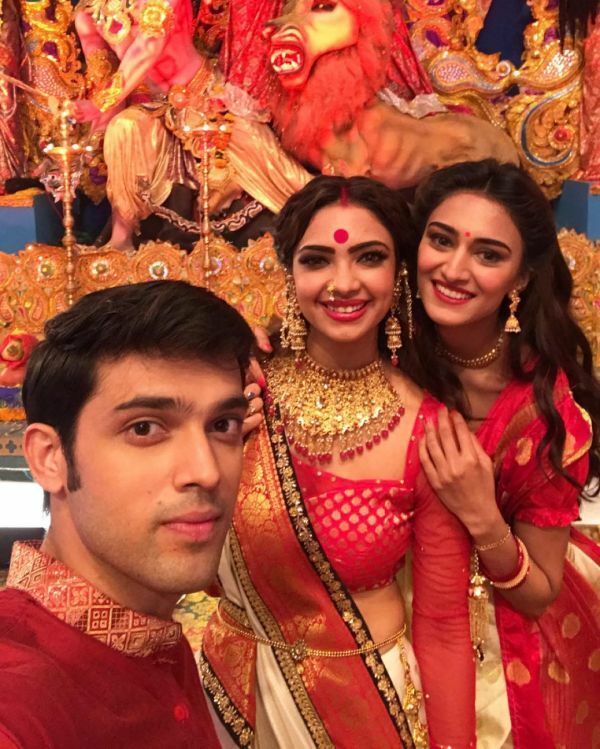 Parth and I play siblings on Kasautii Zindagii Kay 2 and we also share a good rapport." 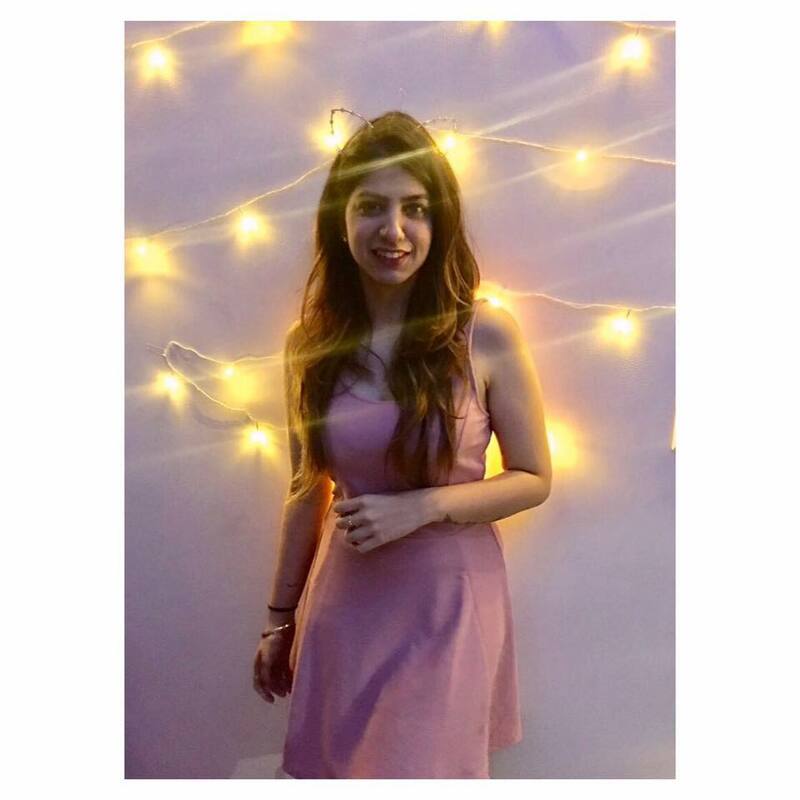 She spoke about how people need to understand that she and Parth are actors at the end of the day, "Comparisons will always be the talk as people have now seen Parth and I portraying different characters but I take it in a positive stride because it makes me believe that the fans have actually started taking us seriously. This can be one of the biggest achievements for an actor but our fans should also know that we are not real life siblings and neither dating each other. We are just professional actors who are doing our job seriously." "Of course I was a little hesitant and you can say, in fact in a dilemma, but somehow I knew I would do justice to this scene," she said when talking about sharing a kiss on-screen. To be honest, it isn't even the kiss that is enraging fans, it was the casting that they found weird. As someone who has followed Kasautii Zindagii Kay for the past seven months, I think the fact that they are just actors needs to be kept in mind. Parth and Pooja look good no matter what part they play.